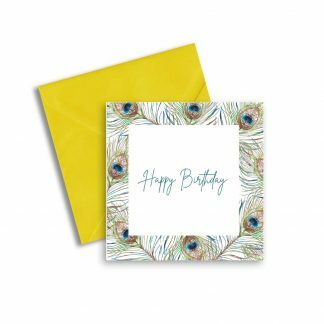 View basket “Elegant Black Feathers Birthday Card” has been added to your basket. Welcome to Yellow Chicken House! 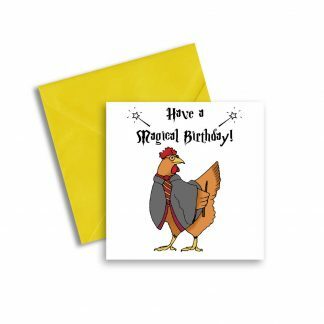 Yellow Chicken House is home to a wide range of chicken and country animal-themed greeting cards and gifts, lovingly designed by Norwich-based chicken enthusiast Sarah Brookes. 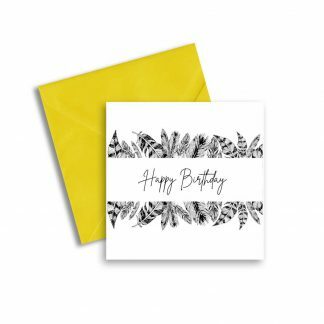 All greetings cards are professionally printed in the UK and supplied with an egg-yolk coloured yellow envelope. 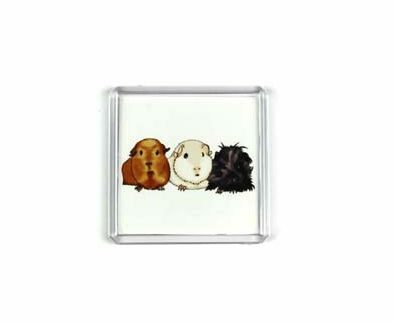 All greetings cards are blank inside for your own personal message. Our mugs, money boxes, coasters and ceramic products are hand-printed in Norwich. 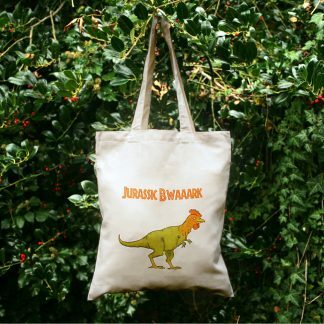 Sarah’s designs are often inspired by her own experiences as a ‘backyard chicken keeper’.